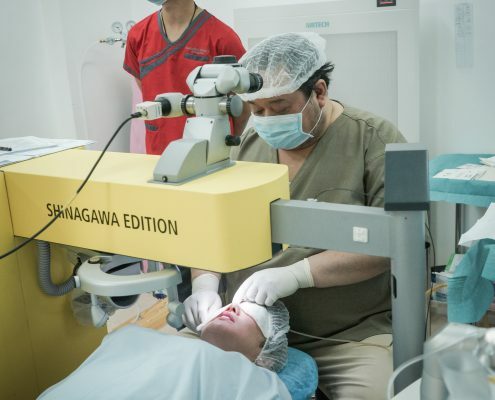 As you might know or heard, LASIK (Laser-Assisted In Situ Keratomileusis) is one of the most in-demand surgeries worldwide for good reasons. Not surprisingly, people bank on LASIK to instantly enhance their vision and improve their everyday way of living. 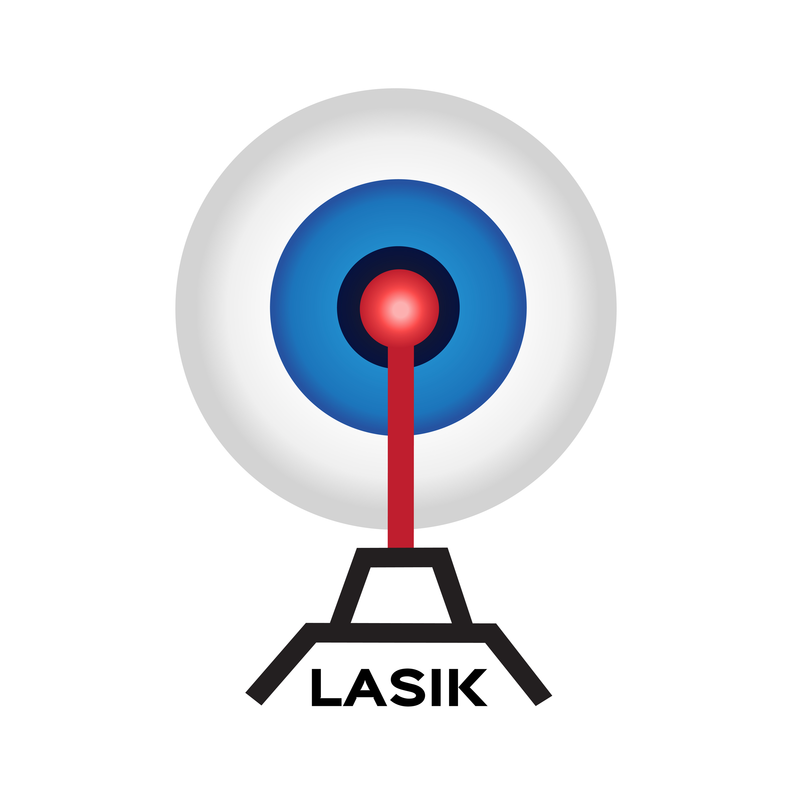 If you’re someone who’s curious about LASIK and wondering what it can do for you, it’s best for you to know some facts about LASIK. 1. 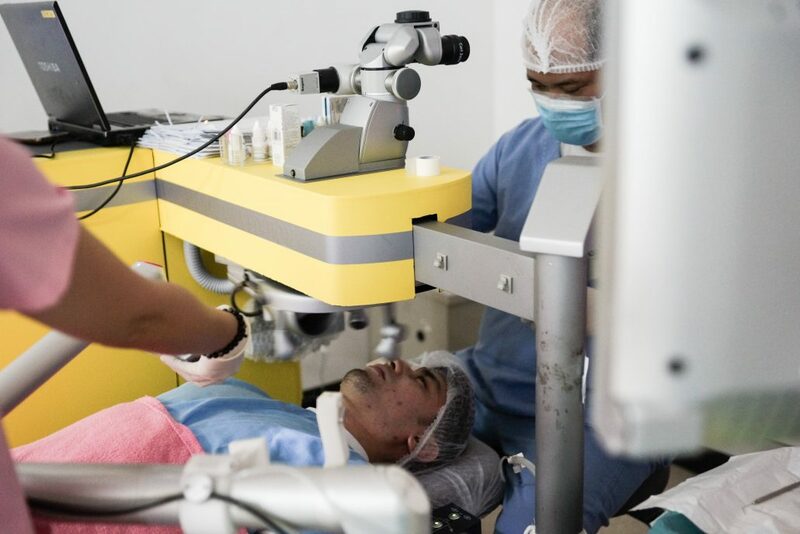 LASIK is a tested, trusted and safe treatment that has been regularly practiced and used for over 25 years already to effectively help people achieve an enhanced vision and out of their eyeglasses and contact lenses. 2. 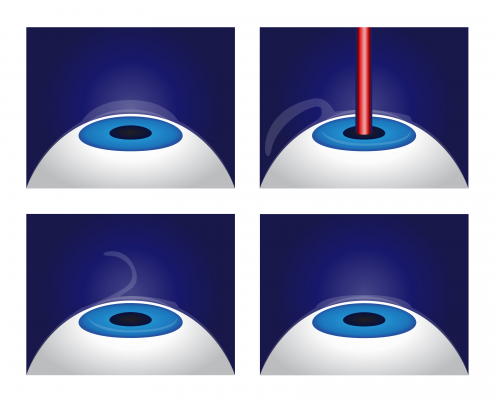 Literally, LASIK’s primary definition is sculpting of the cornea. 3. Basically, LASIK eye surgery is painless. You’ll barely feel anything at all! 4. LASIK is such a quick procedure that it only takes around 10 minutes to complete it for both eyes. In just seconds, the laser part of the procedure is over and done with. 5. Take this, a patient can actually return right away to work a day after having LASIK. That’s how fast and convenient the procedure is! 6. 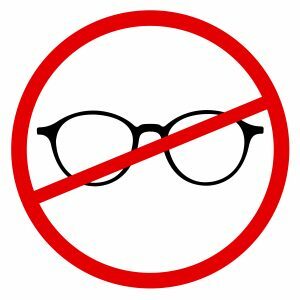 Following LASIK, you can kiss your eyeglasses and contact lenses goodbye as you won’t be needing them anymore with your brand new enhanced vision. 7. The laser used in the LASIK surgery does not provide you a risk of being blind. 8. LASIK has the ability to correct multiple eye conditions such as astigmatism (irregularly shaped cornea), myopia (nearsightedness), hyperopia (farsightedness) and presbyopia (loss of reading vision). 9. 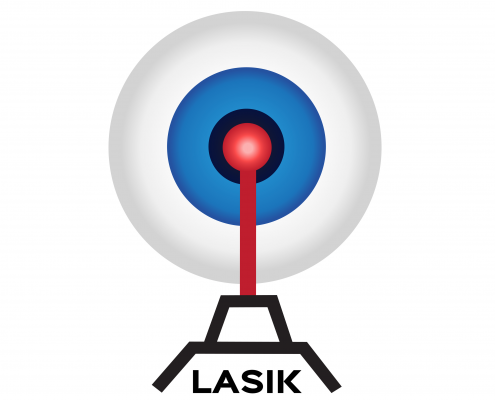 LASIK is proved to be a very safe procedure. 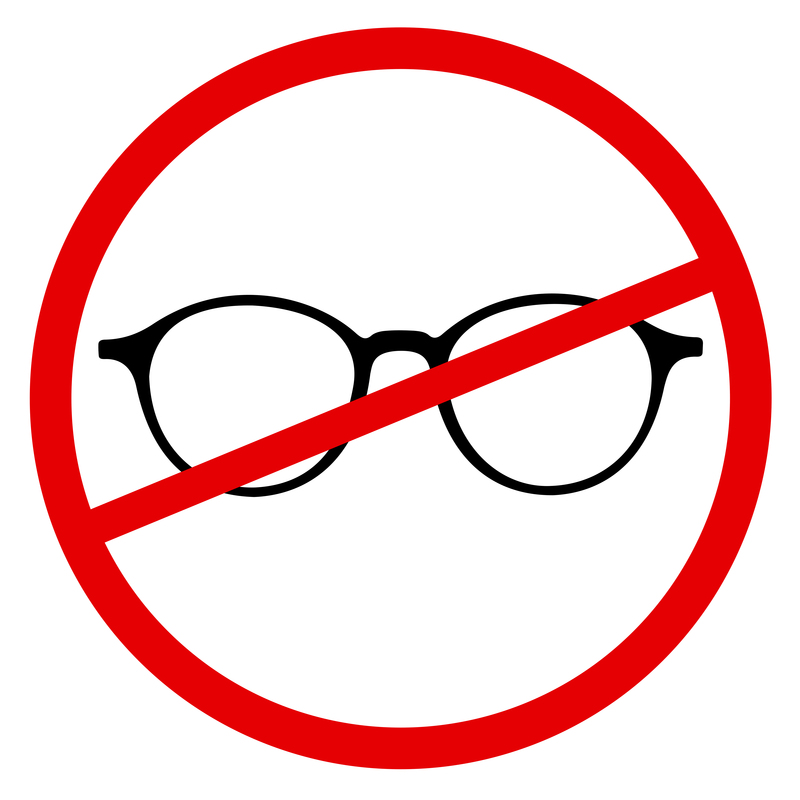 There is actually more risk of vision loss from contact lens infection than LASIK. 10. LASIK aspirants should be at least 18 years old and beyond that, there’s actually no age limit. It all depends on screenings to see if one can be a candidate for LASIK. So if you’re looking for facts and reasons that will convince you to improve your life through LASIK, we hope that these factors help. Now having a deeper knowledge of LASIK, the ball is in your hands. 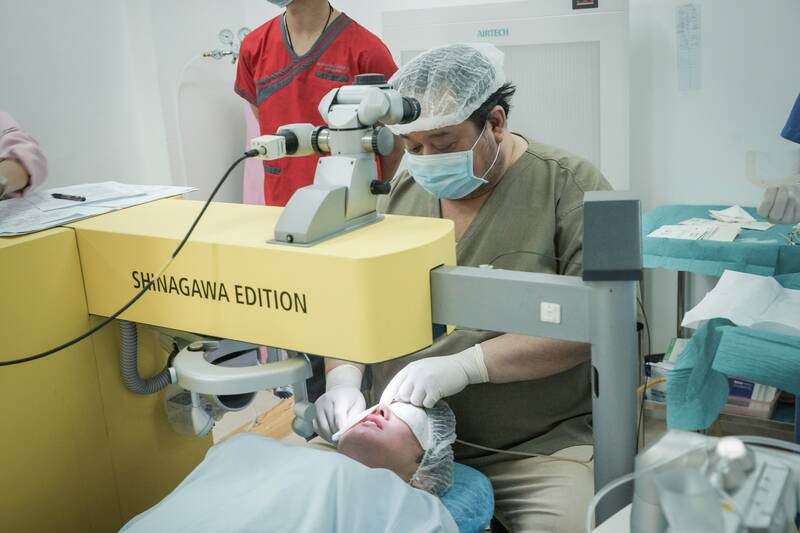 Know everything about LASIK and have it at Shinagawa, contact our Patient Care Lines: (+632) 368 5238 l (+63) 917 862 7454 l (+63) 921 217 0517.